Dr. Fabrice DeClerck is the EAT Science Director. In this role, Dr. DeClerck leads the development of EAT’s research and synthesis science. 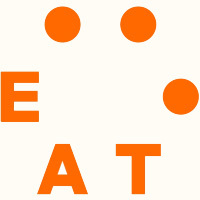 With the Stockholm Resilience Centre, EAT’s Science Secretariat, he works closely with EAT’s partners and programs as the interface between science and practice. Dr. DeClerck’s professional background is in agricultural and environmental sciences with more than a decade focusing on sustainable development in Latin America, Africa, and South East Asia. His collaborations with the health and nutrition community date back to 2004 focusing on dietary and environmental health in the UN Sustainable Development Goals. Dr. DeClerck maintains a role as Senior Scientist at Bioversity International, a member center of the CGIAR. His engagements with EAT enable him to engage closely with UN Agencies such has FAO, UNDP, UNICEF and UNEP; progressive private sector partners; and individuals farmers and farming communities on the radical food transformation needed in support of human health and environmental sustainability. Dr. DeClerck has a long publication record with more than 110 peer-reviewed papers and book chapters on integrated approaches to conservation, food production and environmental health, including several published in Science and Nature. He has co-edited several books, including a two-volume book on Integrating Ecology into Poverty Reduction published in 2012. 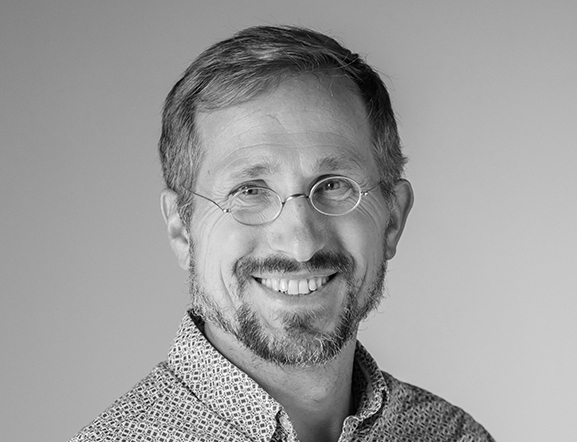 Dr. DeClerck is a Contributing Author on the Intergovernmental Panel on Biodiversity and Ecosystem Services (IPBES), and has held adjunct faculty positions with Columbia University, CATIE in Costa Rica, and the University of Idaho. He serves on the Science Advisory Board for the Science for Nature and People Partnership (SNAPP). He was Humboldt State University’s “Person of the Year” in 1995 and recipient of the Association for International Agriculture and Rural Development’s Young Professional of the Year in 2005. Dr. Fabrice DeClerck is a Belgian National although he spent the majority of his life in California. He is fluent in French, English and Spanish and has lived in Africa, Latin America and Europe. He earned his doctoral degree in Geography/Ecology from the University of California Davis (2004), and completed his postdoctoral fellowship with the Earth Institute at Columbia University in 2008. He holds a master’s degree in Forest Biology from Iowa State University, and a bachelor’s degree in Plant and Forest Ecology from Humboldt State University. He currently resides in Montpellier, France, with his wife and two children. Dr. DeClerck is an avid brewer, gardener and chicken farmer.